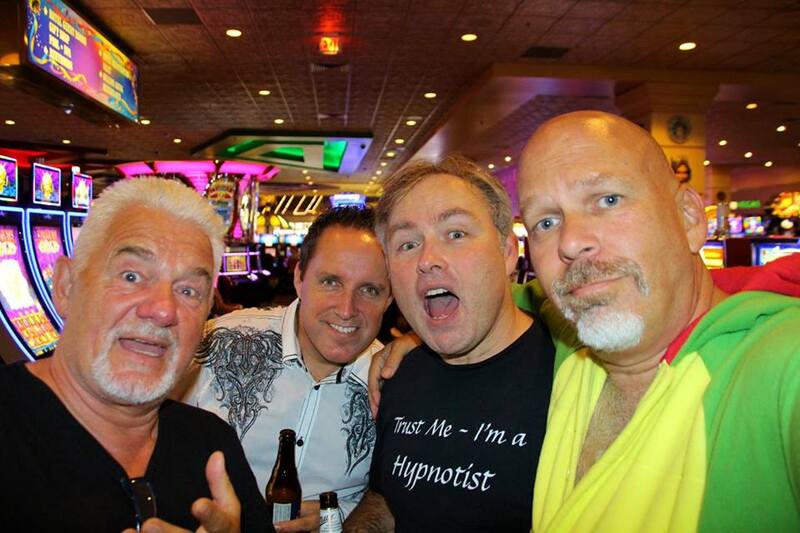 Simon Sez in Las Vegas at the 2016 annual HypnoThoughts Live event where arguably the best hypnotists in the world gather to share their ideas and techniques (and have a beer or two). This is a fantastic resource and is a great place to learn from the best. We all contribute something. Just a pity Stirling was a bit weak as it made it rather more expensive. 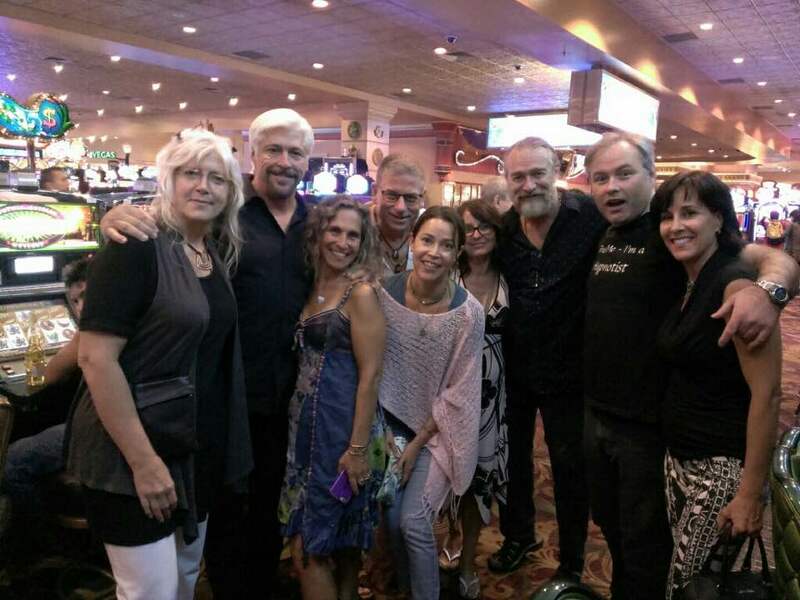 Fascinating to see all those people in trance feeding slot machines with (virtually) no chance of winning !! Is there a Saboteur in the House?